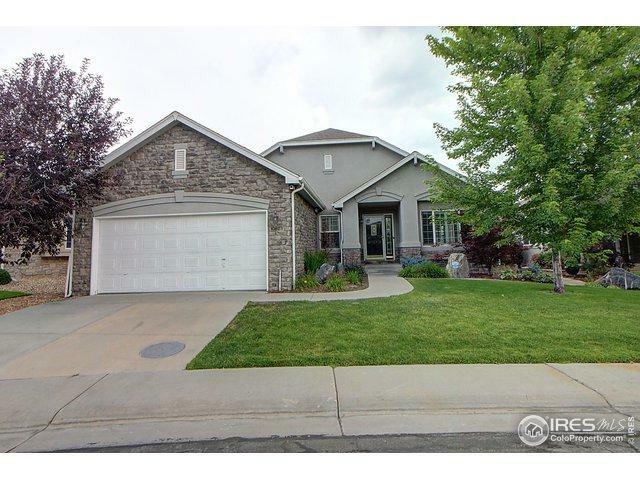 3 bed, 4 bath ranch in Westminster's Legacy Ridge. Gourmet kitchen is perfect for any chef, equipped with island and bar seating, dual oven, and a gas range stove. 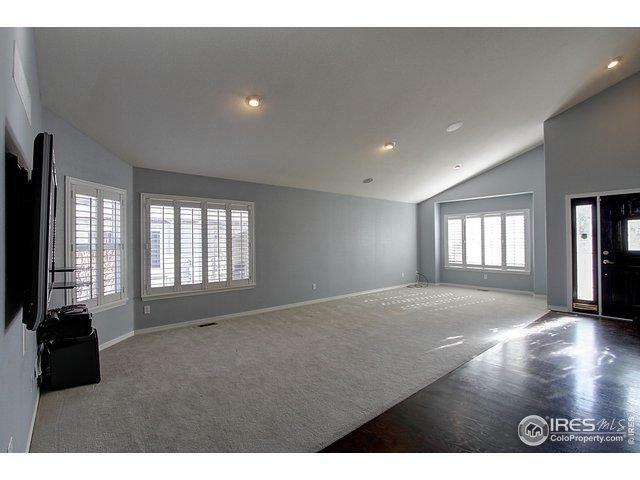 Dining and living rooms are perfect for entertaining and a cozy family room has a gas fireplace. 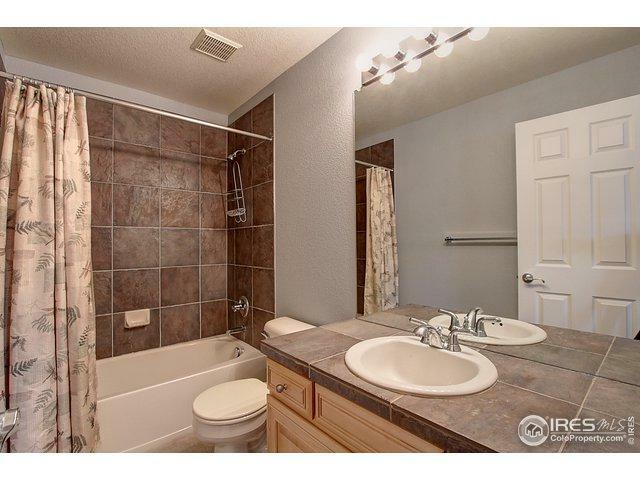 The master suite boasts a five piece master bath with double vanity, large oval tub, over-sized shower, and walk-in closet. 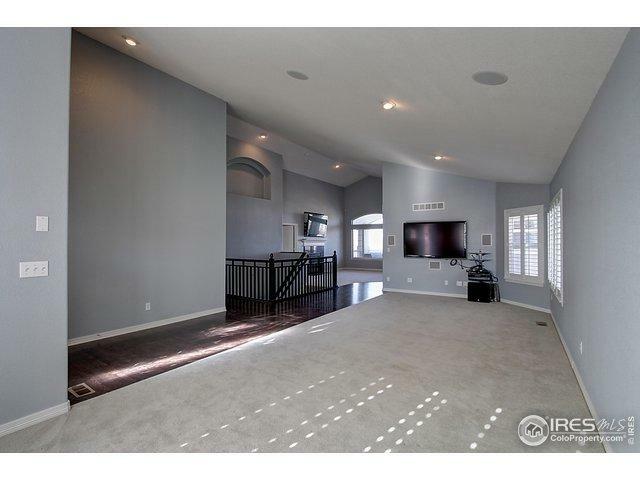 The basement has been finished with a rec room with wet bar, entertainment center, and guest suite.